Middletown, CT-based PursueCare raises growth capital from WRD Capital and Starboard Capital Partners as it prepares to launch telemedicine services for patients undergoing opioid addiction treatment. CEO Nicholas Mercadante previously served as president and CEO of long-term care company MedOptions, where he helped to develop a telehealth program. As part of its post-Aetna acquisition plans, CVS Health opens three health-focused concept stores in Houston that include an expanded clinic, lab for blood tests and screenings, and wellness rooms for classes and yoga. 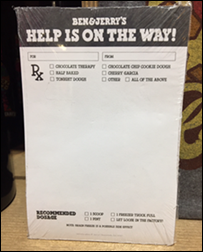 Customers can also speak with care concierges, who will walk them through the store’s healthcare offerings; and dieticians, who can connect them to Noom’s Web-based weight loss service. 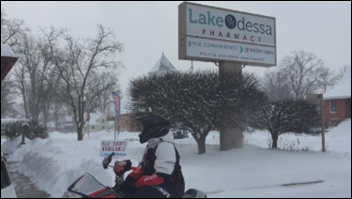 Aetna customers will get extra consult time with CVS pharmacists to discuss any care concerns they may have. 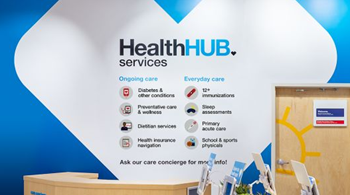 The company has allotted $2.6 billion to build out additional HealthHubs. Solutionreach adds text message-initiated mobile payment capabilities to its line of patient relationship management software and services. After acquiring Aprima last week, EMDs launches Aria Health Services to assist customers with RCM, credentialing, and enrollment. Optometry-focused RevolutionEHR promotes Corey Crawford to VP of operations. A DrFirst survey of 199 patients finds that more would prefer to communicate with their physicians via text rather than patient portal, making ONC’s decision several years ago to decrease requirements around patient engagement via portals seem to be ahead of its time. 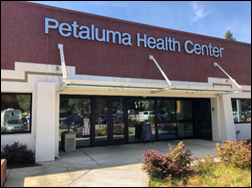 Patients also indicated that they would like the ability to text a family member’s care team, and would be open to receiving healthcare and appointment reminders from their providers via text. In Colorado, expectant mother Jaci Vincent delivers her baby at Copper Mountain’s ski clinic after realizing her labor had progressed too quickly to make the drive with her mother-in-law to nearby St. Anthony Summit Medical Center. 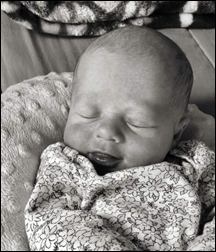 Ski clinic staff, equipped to handle urgent and emergency care, sprang into action to help deliver Mackenzie Copper Vincent. Veritas Capital and Evergreen Coast Capital (an Elliott Management affiliate) wrap up their $5.7 billion acquisition of Athenahealth. As previously reported, Veritas Capital’s Virence Health business will combine with Athenahealth under the Athena name. Virence Chairman and CEO Bob Segert will lead the new business at Athena’s headquarters in Watertown, MA. New Jersey-based Medical Transcription Billing Corp. rebrands to MTBC to reflect its broader health IT capabilities. Patient engagement and management vendor HealthKos hires Mercedes Varas (Kipu Systems) as senior director of implementation and client experience. Community Care of North Carolina implements VirtualHealth’s Helios care management technology. Ophthalmic Consultants of Long Island (NY) joins the Healthix HIE. OCLI providers across 19 locations can now take advantage of Healthix’s real-time clinical alerts to stay on top of care events like admissions and discharges. OCLI is the first group of its kind to join the HIE. NextGen Healthcare leverages Availity’s health information network to make patient pre-registration solutions like insurance and verification and cost estimates available to its customers in real-time. 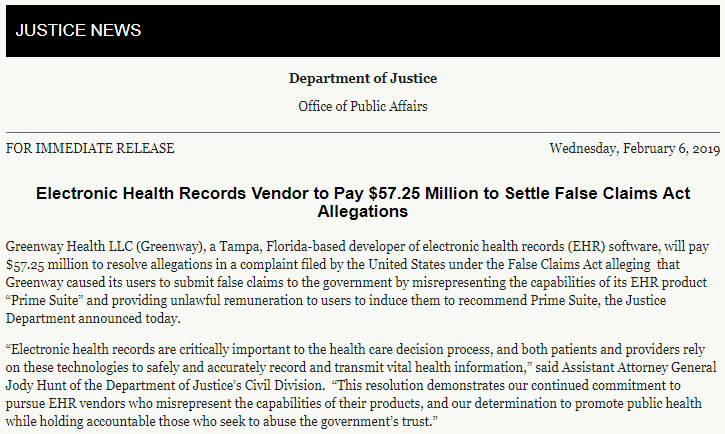 HHS proposes a new rule that would enable patients to access their health data from federally-funded providers at no cost and without delay. 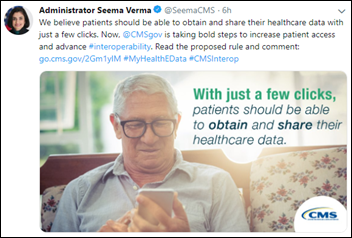 The rule, which would go into effect next year, would necessarily require providers and payers to adopt technology to make this real-time data-sharing possible. It would also give HHS the authority to call out organizations that don’t comply. A Kareo survey finds that, due to the increasing complexity of patient payments and healthcare costs, nearly a third of providers surveyed expect to outsource their billing services within the next two years. Health IT integration vendor Bridge Connector will move from Miami to expanded office space in Nashville, TN and expects to hire 50 more employees later this year – essentially doubling its workforce. It has raised $10 million since launching two years ago. CitiusTech announces GA of BIC-Audit, which leverages the company’s BI-Clinical software to help providers run audits on demand and ensure compliance with quality measurements. 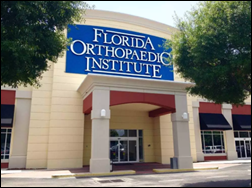 Florida Orthopaedic Institute integrates DocASAP’s patient matching, navigation, and scheduling software with its GE Centricity EHR and practice management system across its nine locations. North Carolina-based ACO Triad HealthCare Network selects referral management software from Proficient Health to better enable communication and collaboration between providers at over 300 practices. Digital Health Solutions develops a screening module within its tablet-based Child Health Improvement through Computer Automation (CHICA) software to help pediatricians better assess a patient’s risk of sudden unexpected death in epilepsy. CHICA was developed by IU School of Medicine professor Stephen Downs, MD through the university’s Innovation and Commercialization Office. 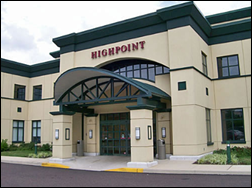 Martin’s Point Health Care implements email and file protection software, as well as secure data retention and archiving technology, from Egress. Martin’s Point serves military families and Medicare Advantage members in seven facilities in Maine and New Hampshire. 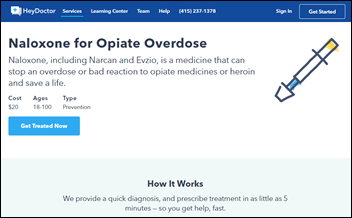 HeyDoctor adds opioid overdose prevention medication Naloxone to its direct-to-consumer telemedicine services. Workit Health secures Series A funding in a round led by Blue Cross Blue Shield Venture Partners that it will use to scale its online addiction treatment service, which includes in-person care, telemedicine, and personalized online recovery courses.